Tucked into a new ordinance that would tax smokeless and other non-cigarette tobacco products is a provision that would set a minimum price on cigarettes, cigars and chew tobacco. The ordinance, introduced by Mayor Rahm Emanuel last month and sponsored by Alds. Joe Moreno (1st Ward), Will Burns (4th Ward) and Ameya Pawar (47th Ward), would raise $6 million by taxing snuff tobacco products and roll-your-own cigarettes and cigars. It also establishes a minimum floor price of $11.50 for a pack of cigarettes, $1.74 for one cigar, and $11.50 for a 1.2-ounce can of smokeless tobacco, a provision that has retailers up in arms. Triche acknowledges that the average pack of cigarettes already sells for between $11 and $12 retail, including state, county and city taxes. But she says that retailers regularly accept coupons and discounts that can shave between $1 and $2 off of the price. 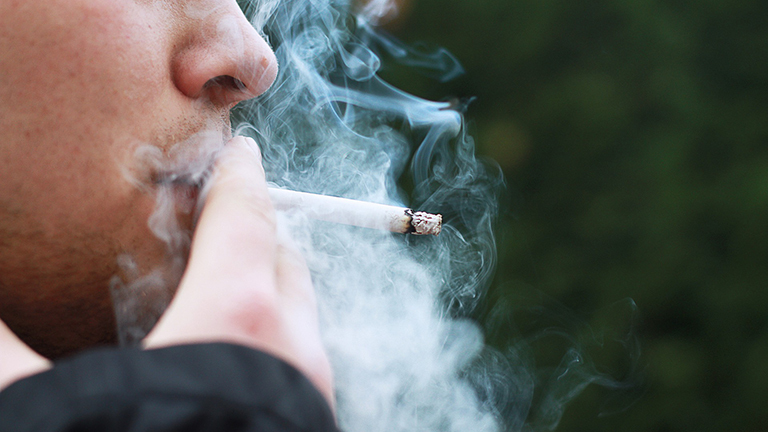 The ordinance cites a 2011 study of New York smokers that shows the average discount at $1.25. Ald. Pawar says he believes tobacco companies can get around new taxes. “If you simply put a tax on a product, they can just drop the price or have other ways to make it up,” Pawar said. “We’re talking about a product that his killed millions of people, so frankly, their arguments about slippery slopes are ludicrous. This isn’t a slippery slope into price fixing. It’s the right thing to do. Tobacco companies have shown time and time again that they will use predatory practices to lure young people to smoke, i.e. flavored cigarettes. I would ask the retail merchants association, ‘Why are you carrying big tobacco’s water?’"
But some aldermen who are in favor of the smokeless tobacco tax aren’t exactly on board with the minimum floor price part of the ordinance. Triche also claims that the ordinance is unconstitutional, citing a state law that says the city cannot impose a tax on tobacco products that did not exist already prior to 1993 without first getting the approval of the Illinois General Assembly. “The more the city passes these kinds of laws, the more they flood the market with illegal cigarettes and drive people to other counties and Indiana to purchase tobacco products,” Triche said. The ordinance could be voted on in Monday’s City Council Finance Committee Meeting, and could go before the full council next Wednesday.